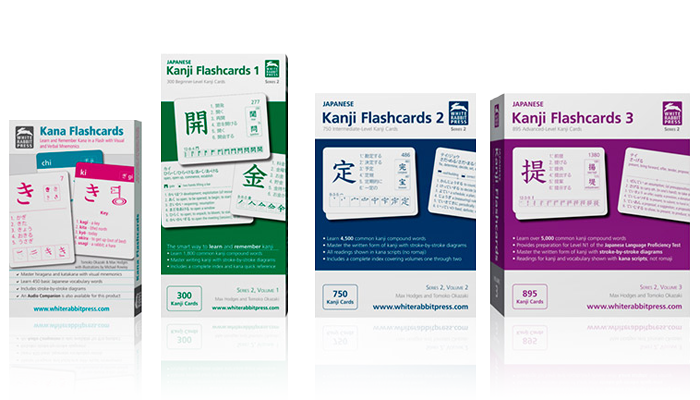 Worldwide top-selling kana & kanji flashcards. 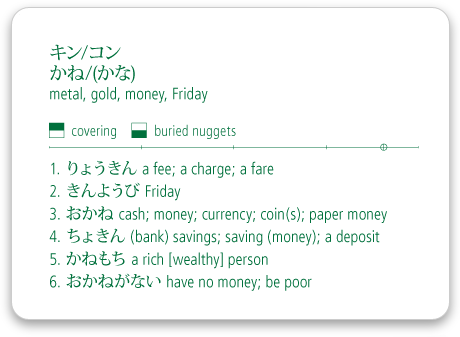 We've helped tens of thousands of learners in over 80 countries master Japanese. Master kana in a flash with visual and verbal mnemonics. FREE audio pronunciation guide! Suitable for beginning level students preparing for Levels N5 & N4 of the Japanese Language Proficiency Test. Suitable for intermediate level students preparing for Levels N3 and N2 of the Japanese Language Proficiency Test. 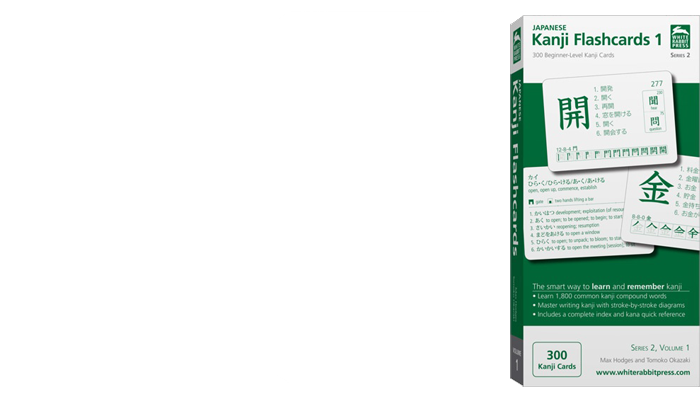 Suitable for advanced level students preparing for Level N1 of the Japanese Language Proficiency Test. 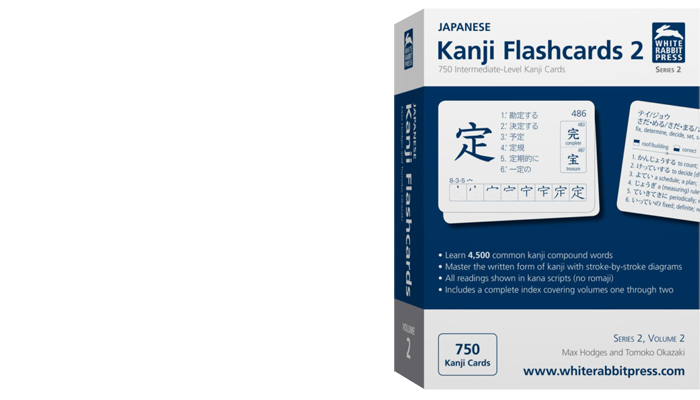 We've condensed all the information you need to master kanji into a compact, flashcards format - which makes learning and self-drills as efficient as possible. 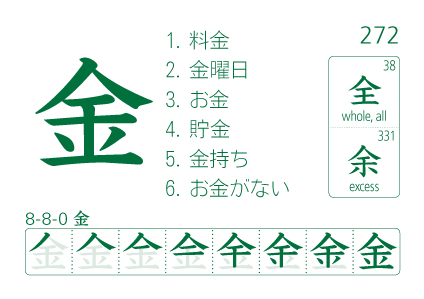 Each card includes kanji compound words, stroke-order diagrams, readings in kana scripts, look-alike characters and more! 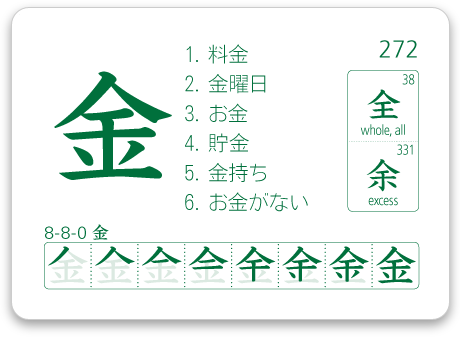 Each card includes six vocabulary words which shows a variety of kanji readings and word forms. 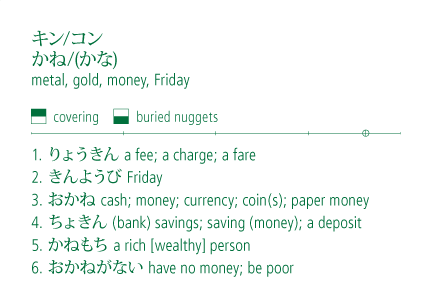 We use common, everyday words whenever possible, giving preference to words which have appeared on the JLPT. We use kana for readings; not English. 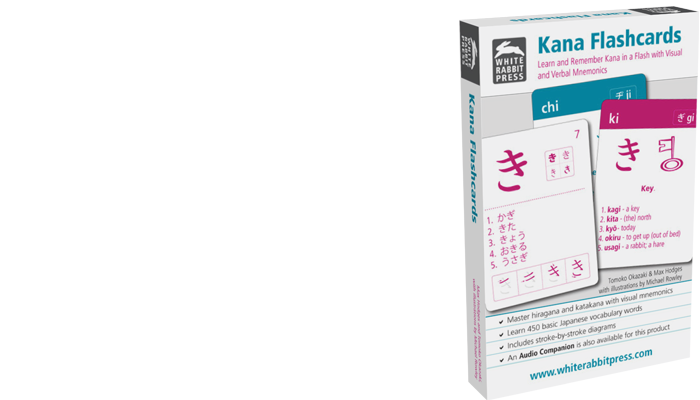 Master hiragana and katakana in a flash with our Kana Flashcards if you are not yet comfortable reading kana. 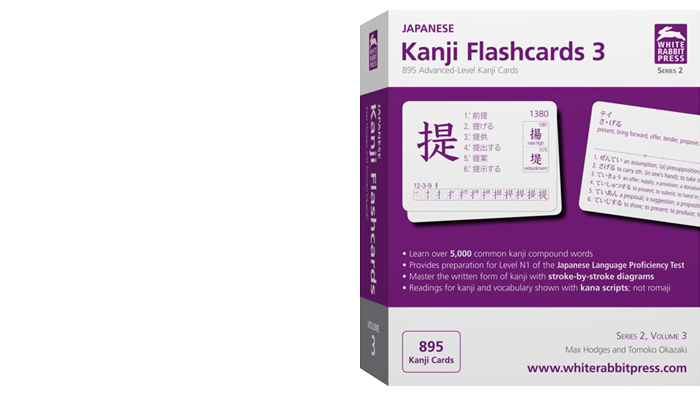 These beautifully designed poker-size kanji cards have rounded-corners and are coated with UV-varnish for increased durability. Reusable storage box with plastic tray. Includes a complete index. Get announcements by email. You can unsubscribe anytime.